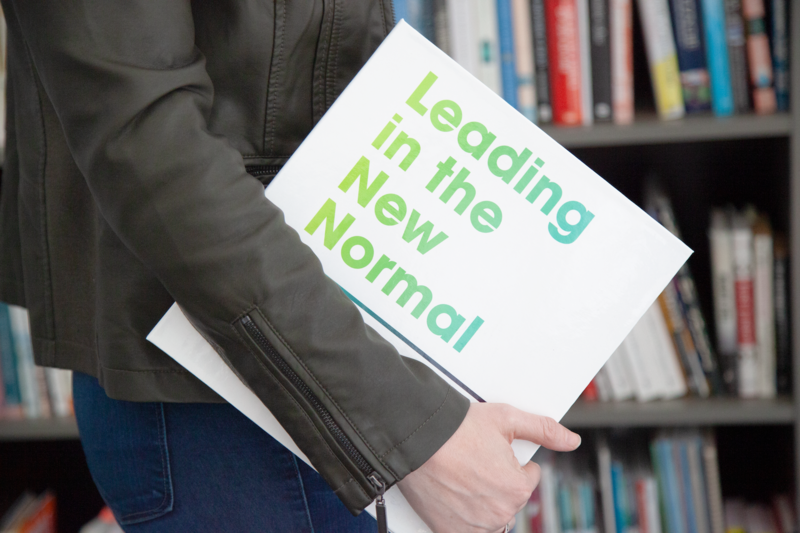 In the new normal of always-on transformation, great leaders recognize that their teams need deeper strategic strength — especially the core strategic strength of foresight. 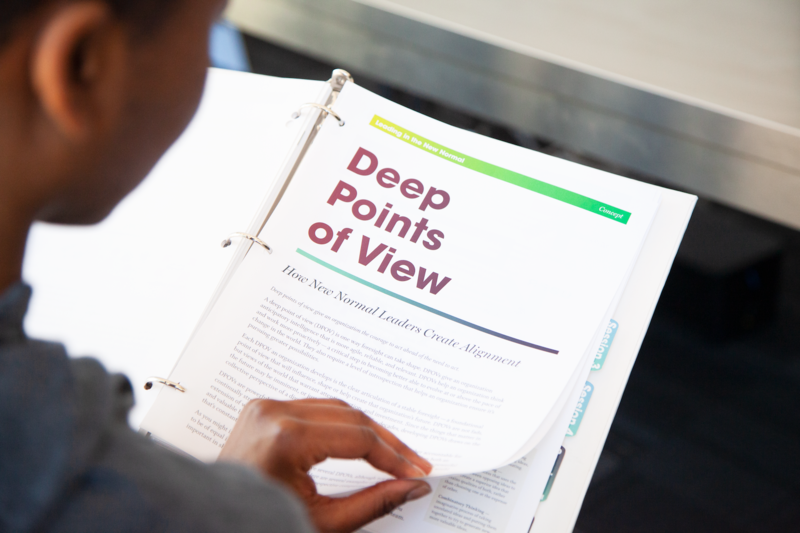 John Turner, now CEO of Regions Bank, and 20 members of his corporate bank leadership team had Unboundary lead a six-session series for strategic leadership development called New Normal Leader. 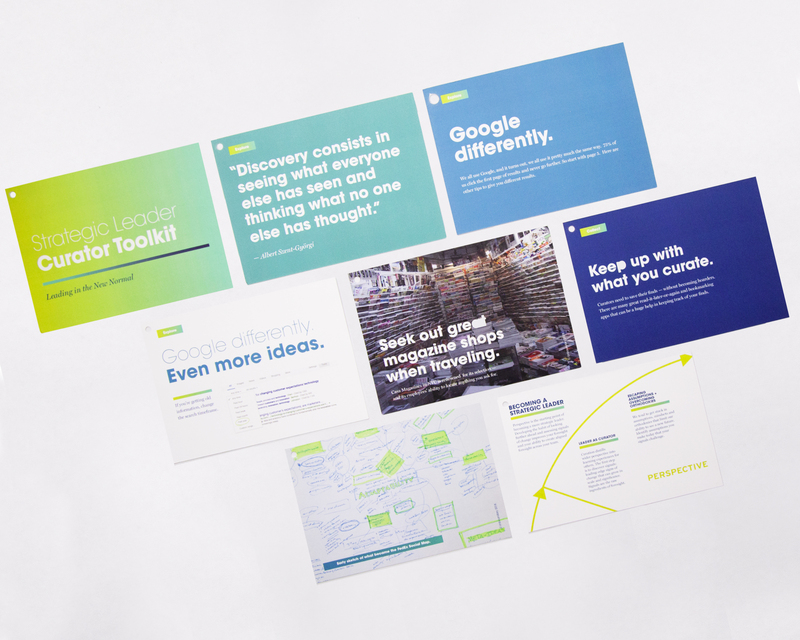 The sessions introduced core concepts and had the team use real world issues facing Regions. 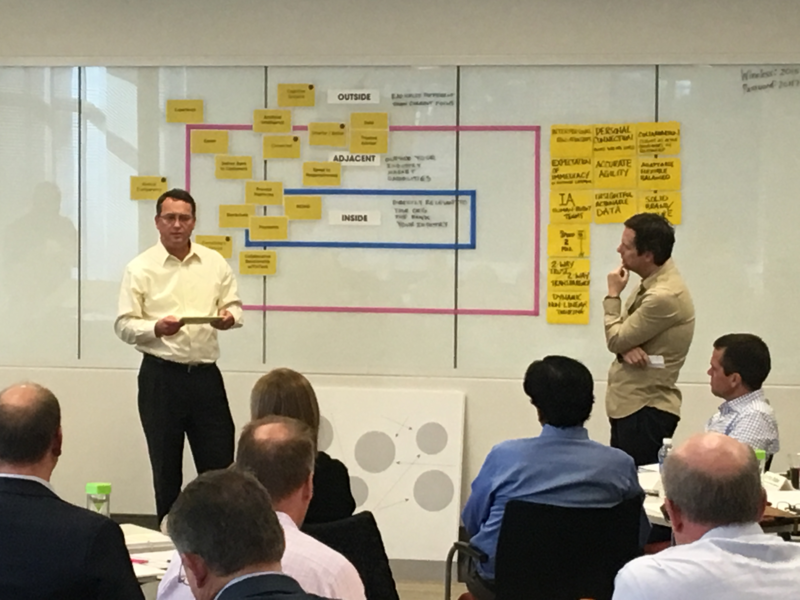 Each session built on the last, becoming a learning lab, where the team developed broader perspective, recognized new possibilities, evolved the bank’s narrative, and developed ways they could catalyze change. Similarly, FedEx knew that its directors had to become stronger strategic leaders to ensure the company would thrive in a fast-changing world. 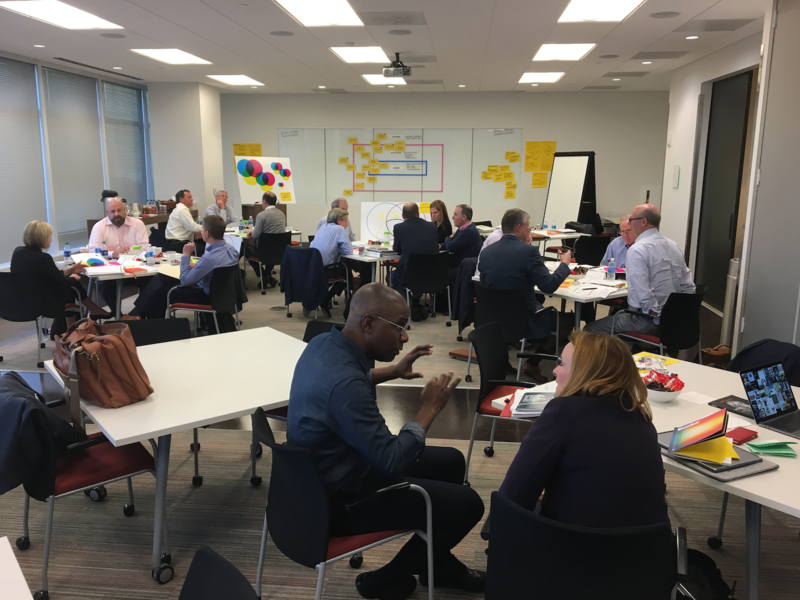 Strategic Leader Bootcamp introduced the single most important concept to building strategic strength, and then put the team through four exercises to build that strength – including coaching on how to make them near-daily habits.